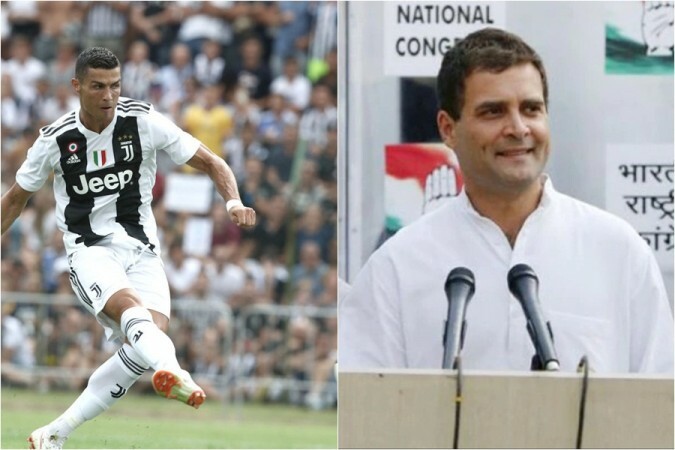 Rahul Gandhi admitted at a recent event held in Imphal that he supports Juventus and it is because of his love for Cristiano Ronaldo. Congress president Rahul Gandhi has often found himself in the line of humorous fire in India and he may well have shot himself in the foot ahead of the 2019 Lok Sabha elections by admitting that his favourite football club is based out of Italy. 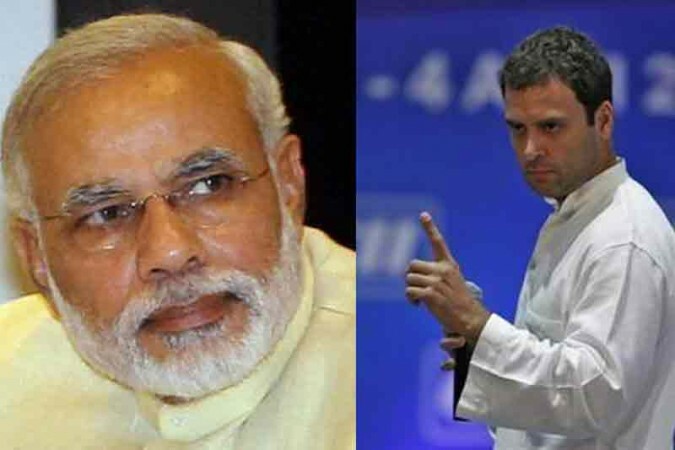 Rahul Gandhi is an Indian politician with a strong lineage in the said domain. His father Rajiv Gandhi served as the Prime Minister and so did his grandmother Indira Gandhi. Rahul Gandhi was born to former Congress president Sonia Gandhi who is of Italian descent. The former president of Congress, who served office till December 2017, was born in a small village near Vicenza in Italy and thus, it is understandable why her son would have an affinity for a club based out of the country. At a recent event - Dialogue for Democracy in Imphal, the Congress president was asked to choose his favourite football club between Spanish giants Real Madrid and Barcelona. To this, he said he supports neither of the two clubs and is instead a fan of Juventus, a club based out of Turin in Italy. "Are you a Barcelona fan or a Real Madrid fan?" asked a lady from the crowd at the event. "I am a Juventus fan," replied Rahul Gandhi in a prompt and discrete manner. The gathered crowd cheered him for his choice of football club. "But between Barcelona and Real Madrid, I am a Real Madrid fan." This response was met by applause from the crowd and the lady who asked the question responded with a "wow!" Ronaldo is a Portuguese international football player who started his career at Sporting Lisbon before moving to Manchester United and subsequently to Real Madrid before settling in Turin last summer. The 34-year-old is the highest international goal scorer among active international players with 85 goals from 154 appearances for Portugal. The Juventus forward is a widely loved and revered figure in the world of sport but Rahul Gandhi's penchant for the footballer may well be taken in a different light in the Indian political circuit, especially with every party trying their level best to turn the democratic tide in their favour ahead of the general elections. Rahul Gandhi's Italian connection has often landed him in the mouth of questions and only in September last year, Nitin Patel, the Deputy CM of Gujarat, said the Congress president is "made in Italy". "Rahul Gandhi was himself Made in Italy. He has Italian blood flowing in him," the Deputy Chief Minister said. "We have nothing to say here. It is up to the Congress whether they want a prime minister with 100 per cent Indian blood or a mixed breed with Italian blood." So, it remains to be seen whether Rahul Gandhi's statement is used by his opposition or will they summon the power of Lionel Messi to win the election? Time will tell.